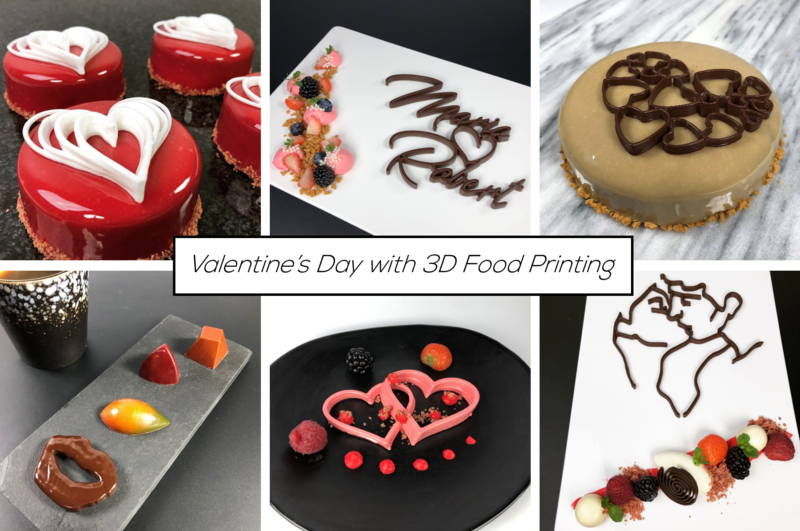 Get inspired by the unique dishes made with the help of 3D Food Printing! 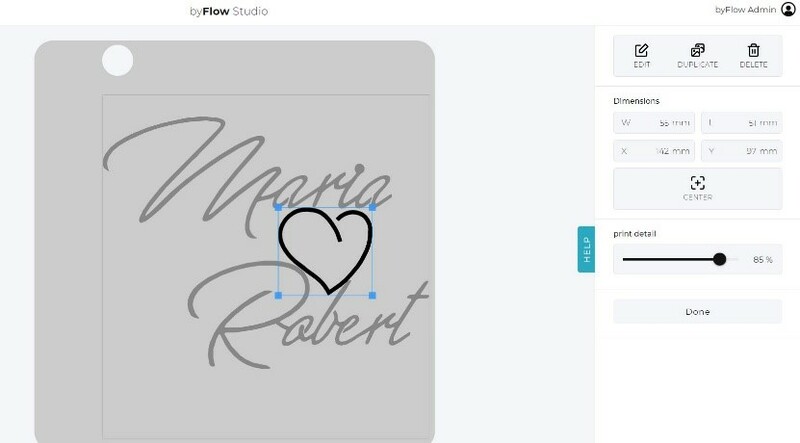 If the standard design is not enough and you really want your guests to feel special, use our new designing tool byFlow Studio to create the names of a couple visiting you. All you need to do is to type the text and put a nice heart – that’s it and you can make them feel absolutely unique. 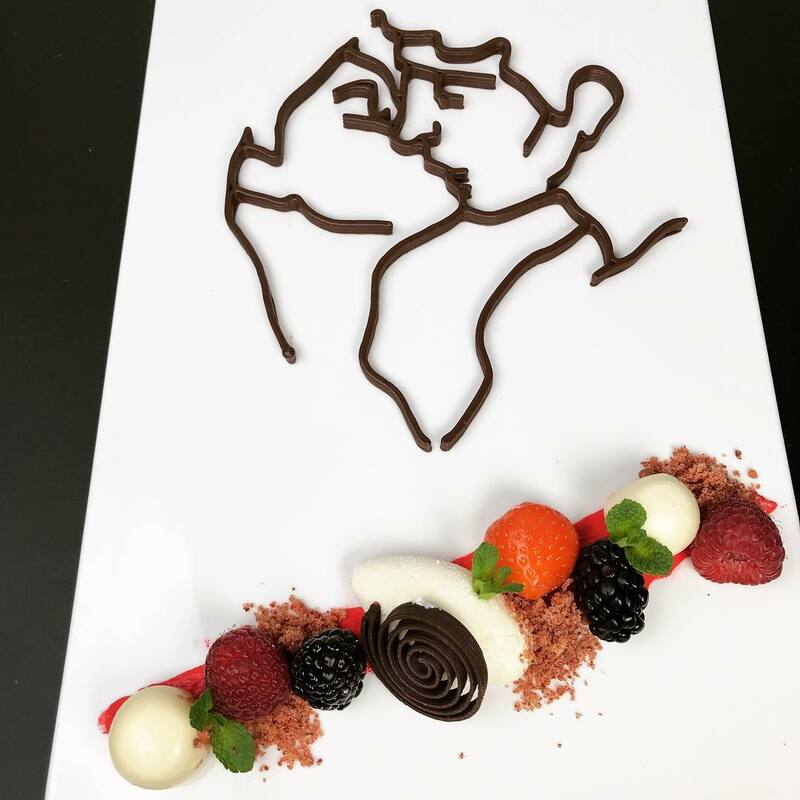 The outlines of a kissing couple might be a very simple, but impressive solution for a shared dessert in a restaurant. 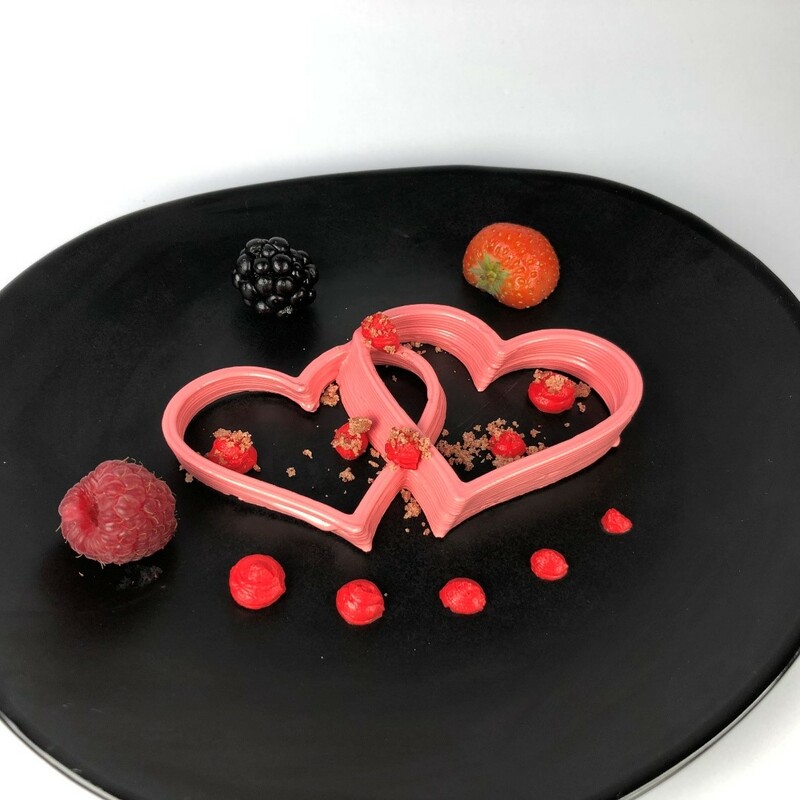 Print it within 6mins in dark chocolate ganache or raspberry gel (both recipes available in our Recipes Collection) and add a mix of fresh fruits, crumbles and lemon yogurt quenelle next to the shape. Another way to give them a personal treat is printing their own kissing lips. All you need to do is to ask your guest to give a kiss to apiece of paper or white plate, then take a picture of it and upload to the software. It will convert it into a file that you can print right away. Are you ready to bring the traditional French macarons to the next level? Print the shell dough into hearts and make nice dots inside and around them with the macaron paste. Then just add some dry fruit crumble and a few fresh fruits and voila. Sweets for the Valentine’s Day don’t need to look the same anymore. 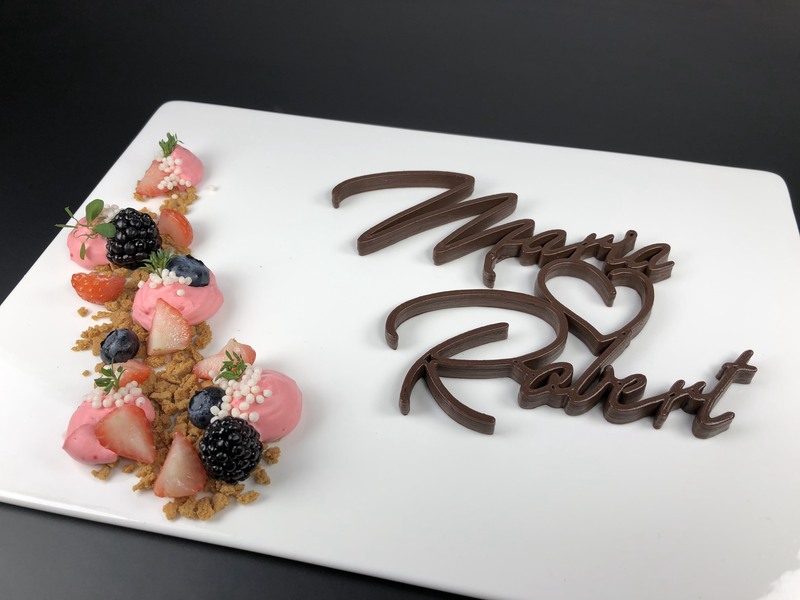 With the capabilities of the Focus 3D Food Printer and some imagination you can make cakes with subtle decorations that are artistic and really attractive. Try it out for a mono- or a larger cake for sharing. Feel inspired? Get your own Focus 3D Food Printer or buy one and be unique with good looking food! 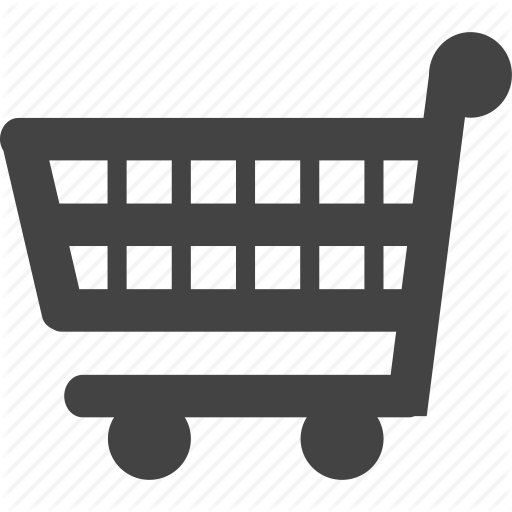 The shapes can be easily designed in byFlow Studio or downloaded from the Design Collection.